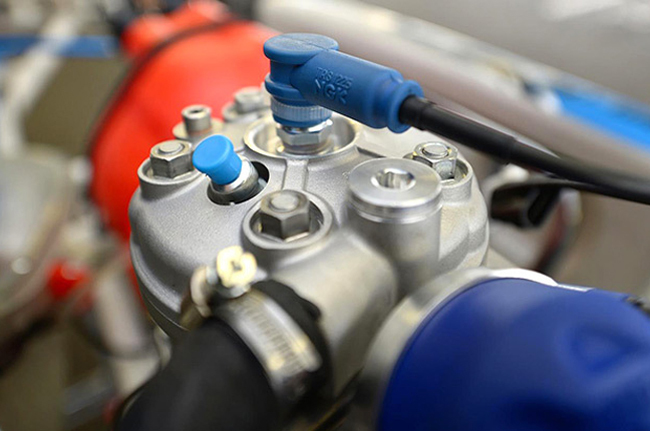 The homologation procedure for the new OK and OK-Junior direct drive engines is not yet complete but already several countries are expressing interest in the new CIK-FIA engines. All over the world, the arrival of the OK engines is accompanied by a strong hopes for the renewal of Competition Karting. Six brands have applied for the homologation of OK and OK-Junior engines: REXON Motors (Karlheinz Hahn), Vortex (OTK Kart Group), Parilla (IAME), TE (Tenciengines), TM Racing (TM Racing) and LKE (Lenzokart). The procedure will end on 30th November 2015. Meanwhile, demand is growing from the Drivers and Teams, and the ASNs are developing their strategies. Currently, 11 ASNs have confirmed that they will use the new engines in their respective National Championships in 2016. Bahrain, Czech Republic, France, Germany, the UK, Norway, Poland and Romania will use the OK and OK-Junior engines in 2016. Denmark and Sweden will use the OK engines in 2016. Switzerland will use the OK-Junior engines in 2016. Many other countries are also favourable to the OK and OK-Junior engines, but have not yet officially made an announcement. In any event, the enthusiasm for these new engines is increasing, both for the sporting authorities and the participants.